In our article titled: UAE Dentists: CPD, CME and CE, we explained that dentists are required a specific number of credit hours from continuing educational courses to renew the dental licences, those requirements change depending on the type of UAE lisence you have ( HAAD, DHA, MOH, DHCA) but generally speaking a maximum of 50% of those credit hour requirements can be from online continuing education course. Colgate oral health network for proffesional education and development. Dental care by Crest and Oral B. 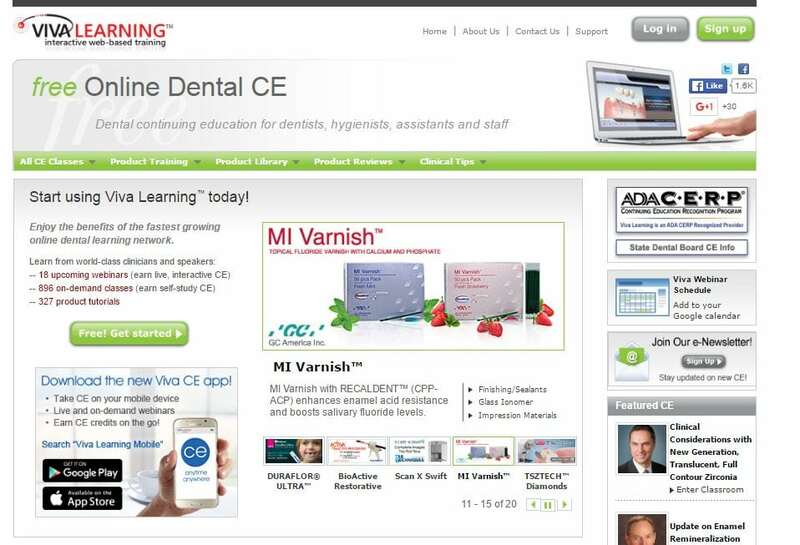 Owned and managed by Viva Learning LLC, Viva Learning™ is an industry-wide dental continuing education platform that delivers free CE accredited content through the convenience of the Internet. 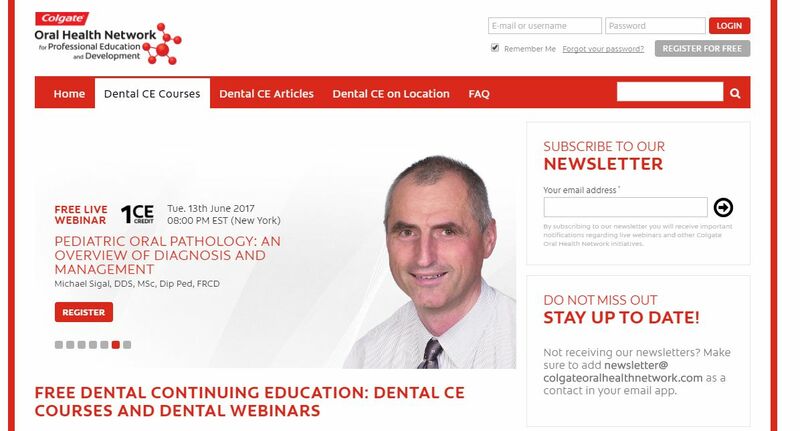 Webinars are prepared and presented by today’s most respected clinicians, speakers and dental educators. 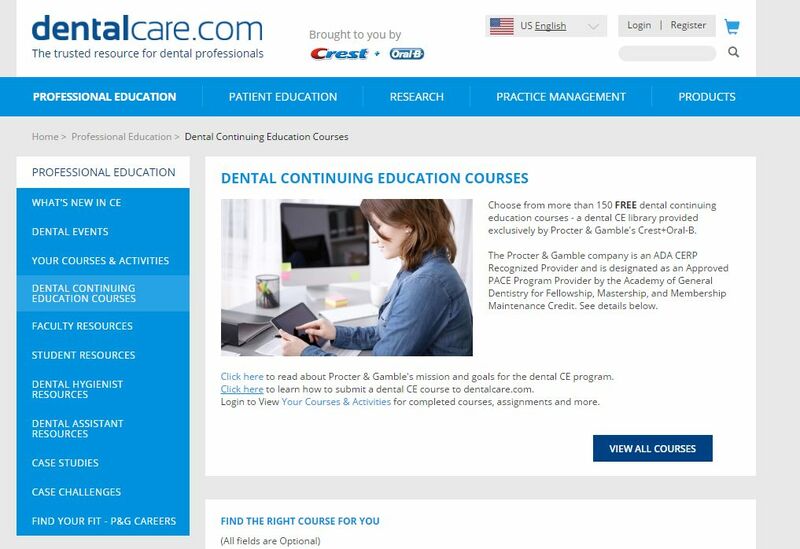 Viva Learning™ is committed to providing free online access to high quality, clinically relevant presentations (interactive and on-demand), with the goal of helping dental professionals improve the way they practice dentistry. Viva Learning™ is supported by corporations, organizations and other entities that are interested in and dedicated to high quality, continuing dental education. Sponsored by Crest and Oral B.